A cup of Italian coffee – cappuccino, macchiato or espresso – can easily be the highlight of the day for most people in the western world. Many people have formed a habit of drink a great coffee almost as soon as they wake up in the morning. 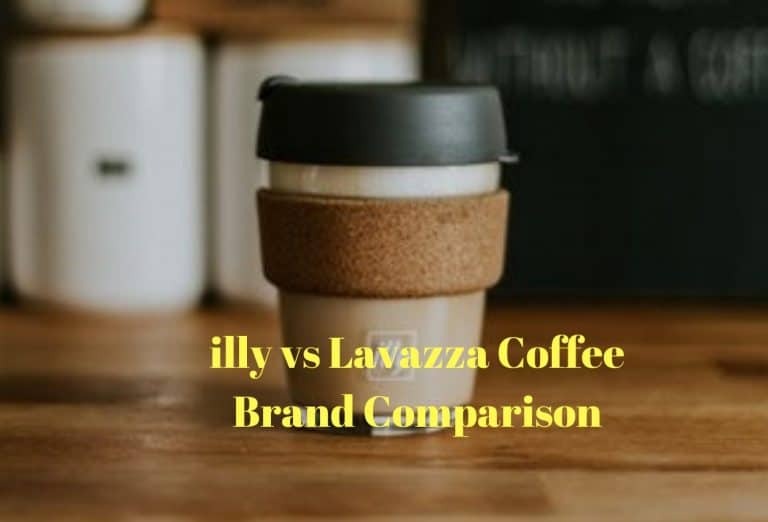 Coffee has virtually become something of a tradition … Continue reading Illy vs Lavazza [2019 UPDATE]: Which is the Better Coffee Brand?